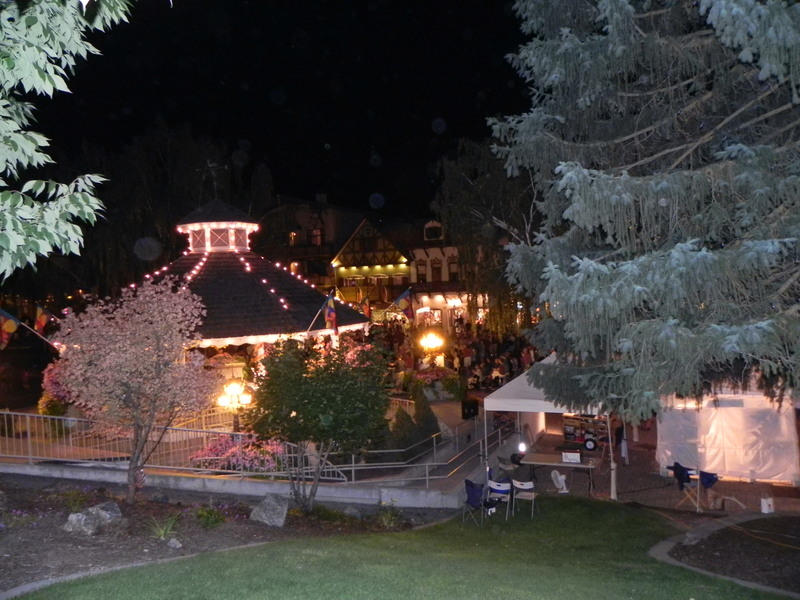 I just spent the weekend in beautiful Leavenworth, Washington and I was so excited to see so many people out enjoying themselves. 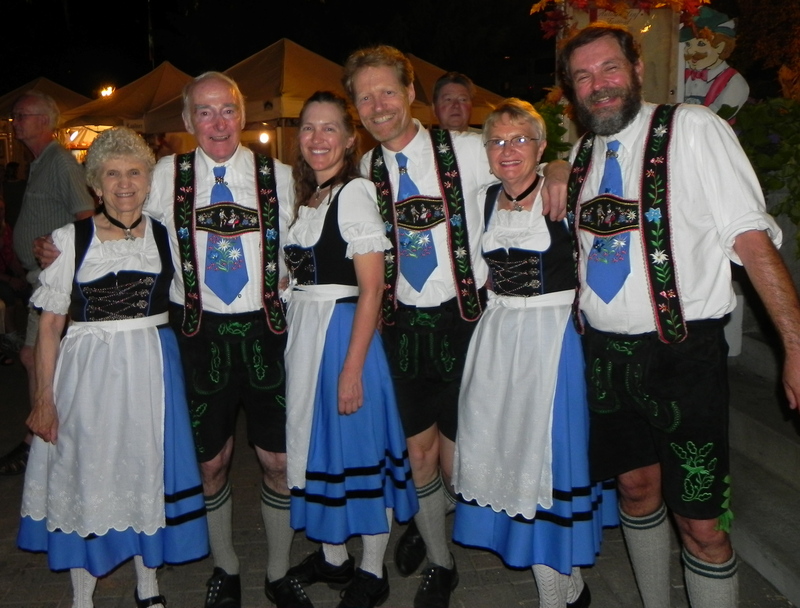 The town was hosting an Autumn Leaf Festival and in the town square they had a great Bavarian band playing old time music and a dance troupe from Edelweiss Tanz Group performing. 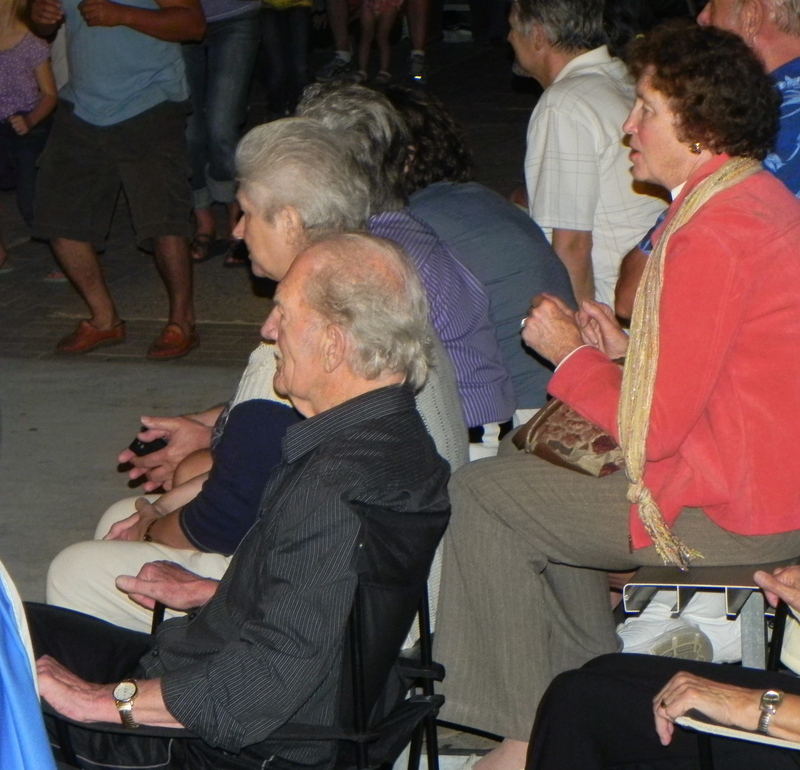 It was wonderful to see people of all ages out having fun- and it made me think about how many other seniors might have enjoyed being a part of this festival, yet have no way to do it. If you are no longer able to get out and embrace life on your own, it doesn’t mean you have sit at home alone all day. It is possible to hire a caregiver to take you places. One of the best things about our Capability Homecare caregivers is that they are trained in life enrichment. We believe that by being active and continuing to do the things you love, it is more beneficial to your mental health than to stay home and become depressed. Just because you move slow, or need a walker, or aren’t able to drive anymore doesn’t mean that you have to give up on living. Even if it’s only one outing a week- it will give you (or your loved one) something to look forward to. Everyone needs purpose and value in their lives. Just because you are elderly, doesn’t mean you have to quit enjoying living! So nice to see seniors out enjoying themselves. The lovely town of Leavenworth, Washington.